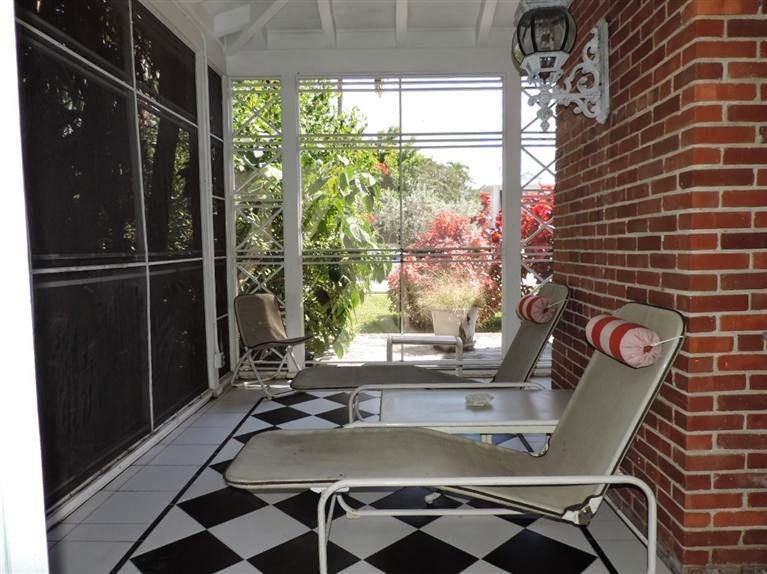 The recent listing at 1023 Johnson Street is one of those rare finds in Key West: 2,400 square feet of living space on a 7,500 square foot lot in, arguably, the best neighborhood on the island (Casa Marina). 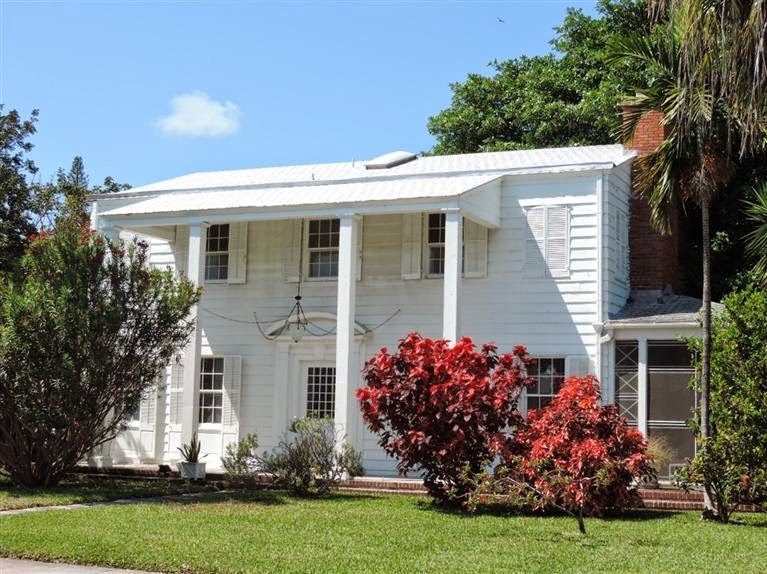 This stately home has three bedrooms and three baths (two full and one half) on two floors, lovely shaded gardens, screened-in porch, covered carport and detached garage with storage. The first floor and second floor are equal in square footage. On the ground level you have a formal living room and a formal dining room, kitchen, sunny breakfast nook and a private study with a half bath. 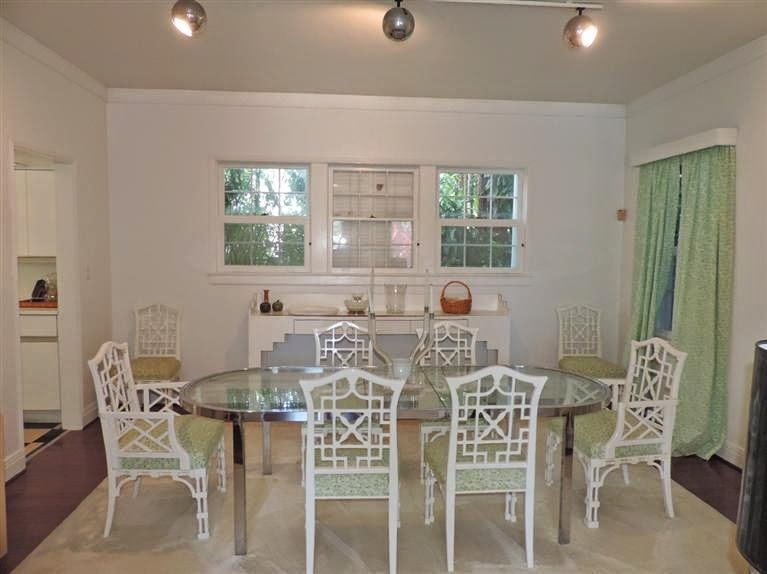 The formal living and dining rooms will transport you back to an era of dinner parties and sitting rooms, but they have been updated to reflect a light and airy tropical feel. These are large open areas that could easily be converted into whatever space you desire using your own style and creativity or used as-is. 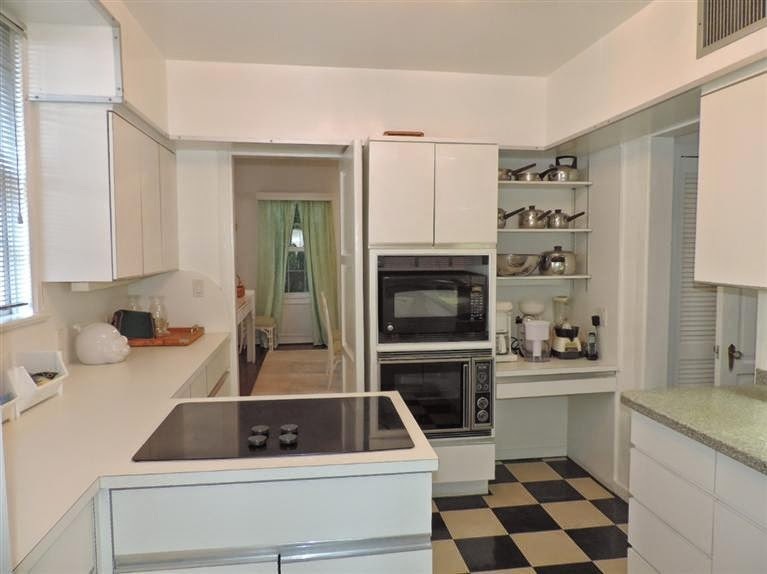 The kitchen is fully-functioning, but could use some updating of cabinetry and appliances, just like most any home you’d consider purchasing. I love the cute breakfast nook off the kitchen with many windows and bright, whimsical atmosphere. The unique private study would be perfect for a guest suite, sewing room or office. It could also be used as a downstairs bedroom if you’d prefer not to climb the stairs every night, making this actually a four-bedroom home. 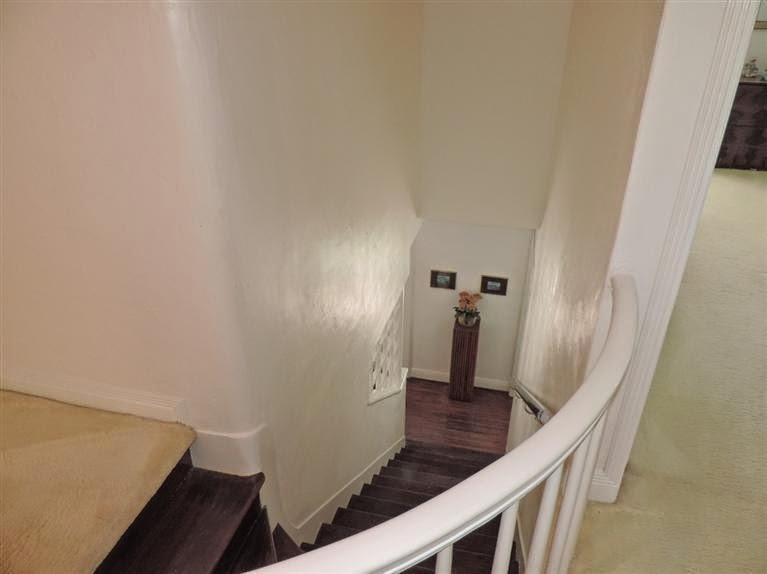 The grand stairway connecting the first and second floors is one of my favorite features of this home. The upper floor contains three full bedrooms and two full baths, giving the owners plenty of space for guests or a large family. 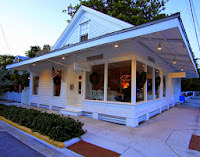 The master suite is truly colossal – the size of many an entire conch cottage in Key West! Transform this space into your own personal sanctuary within your home. With 5,100 square feet of outdoor space, there’s no shortage of room for the garage, carport, large wood deck, screened-in porch and lush, tropical gardens. 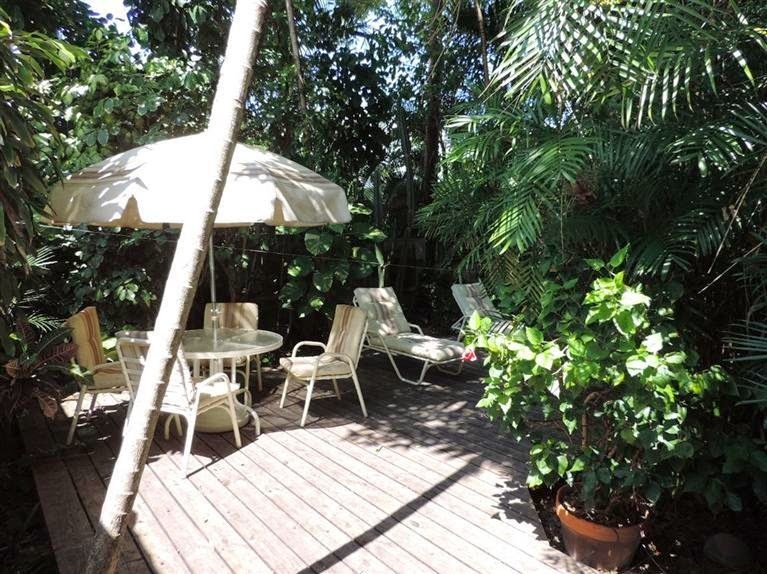 You’ll have plenty of outdoor privacy, too, thanks to the mature trees and foliage throughout the property. 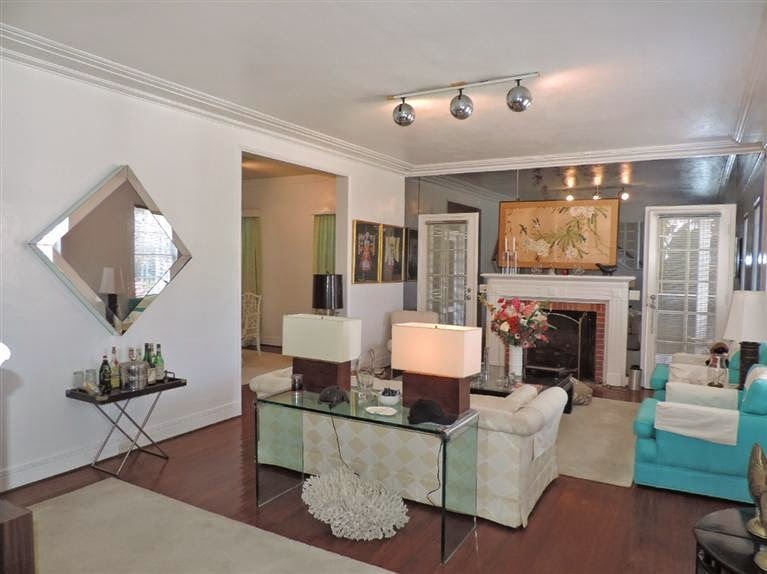 This home was built circa 1938 and its curb appeal will surely draw you in immediately. Impressive columns and a large front porch, as well as the beautifully manicured front lawn, make this home a real standout in the neighborhood. 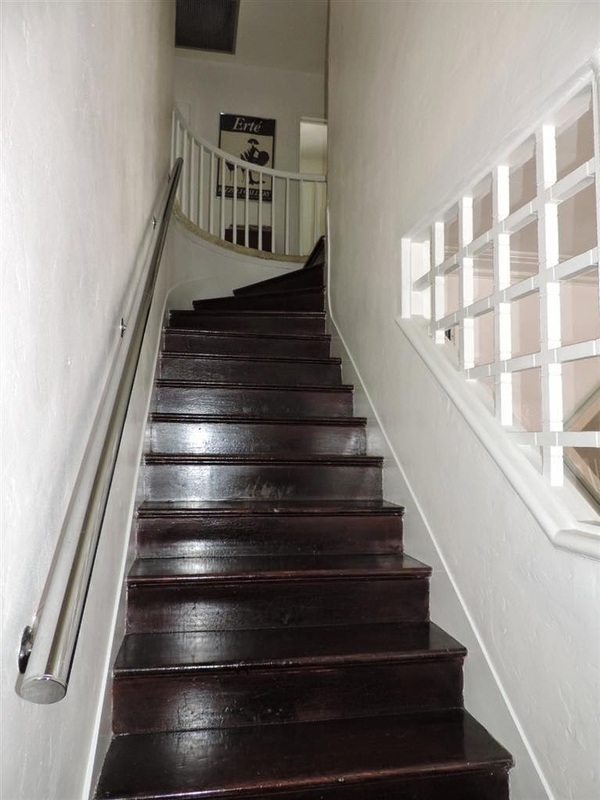 For more details about this unique Key West home, check out the listing. 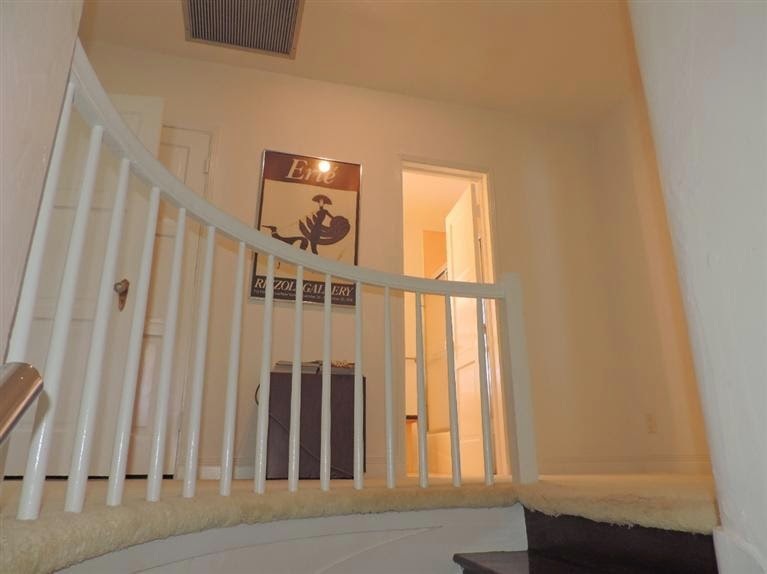 Or, better yet, give me a call at 305-304-1708 or email me to schedule a viewing.